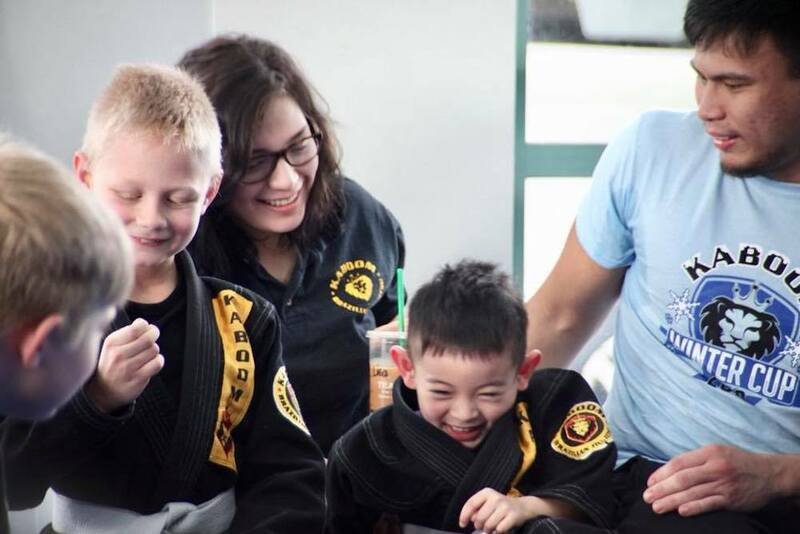 At Kaboom BJJ, we are committed to helping people all across our community find success. 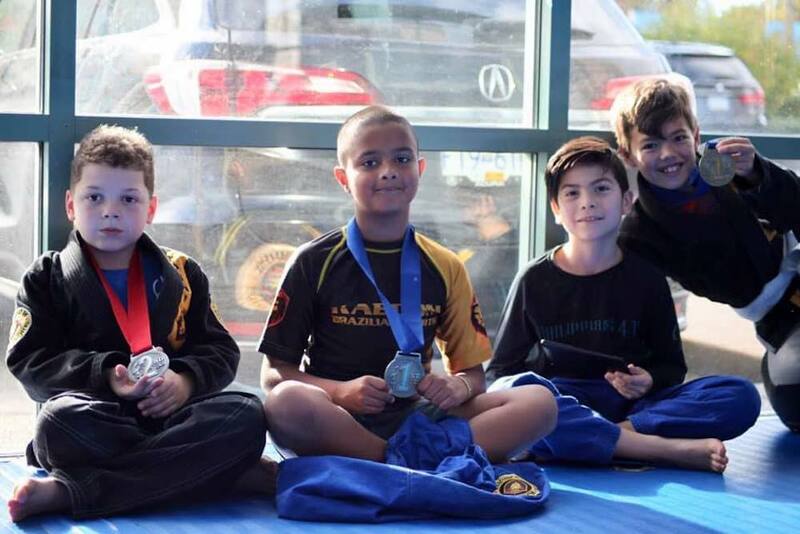 From high-energy Kids Martial Arts classes to comprehensive Brazilian Jiu-Jitsu training, we are helping people of all backgrounds learn new skills and have a great time in the process. Our instructors are passionate about what they do and they work hard every single day to help our students find success both on and off the mat. We are dedicated to building up well-rounded young kids who are prepared for all aspects of life and we can't wait for you to see it all firsthand. Fill out the short form on your screen to learn more about everything we have to offer here in Surrey!